MAY 2-16: Ajahn Sona at Birken Forest Monastery (details below). 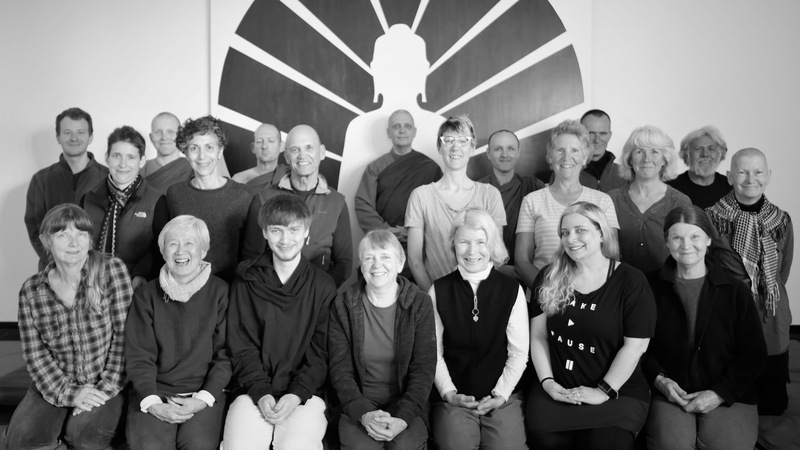 JULY 4 – 8: Bhante Rahula at Atlan Center near White Salmon. Save the dates! A little more information below, but details and contact information coming later. 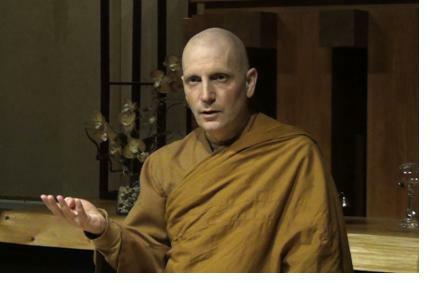 Ajahn Sona will lead an in-depth exploration of equanimity as an attitude and a form of serenity. If you’re interested in the 2018 retreat at Birken, it’s time to get your information in to retreat coordinator, Bob Miller. First, please read the information below, then email Bob with your information or questions. Registration will be open until early November. 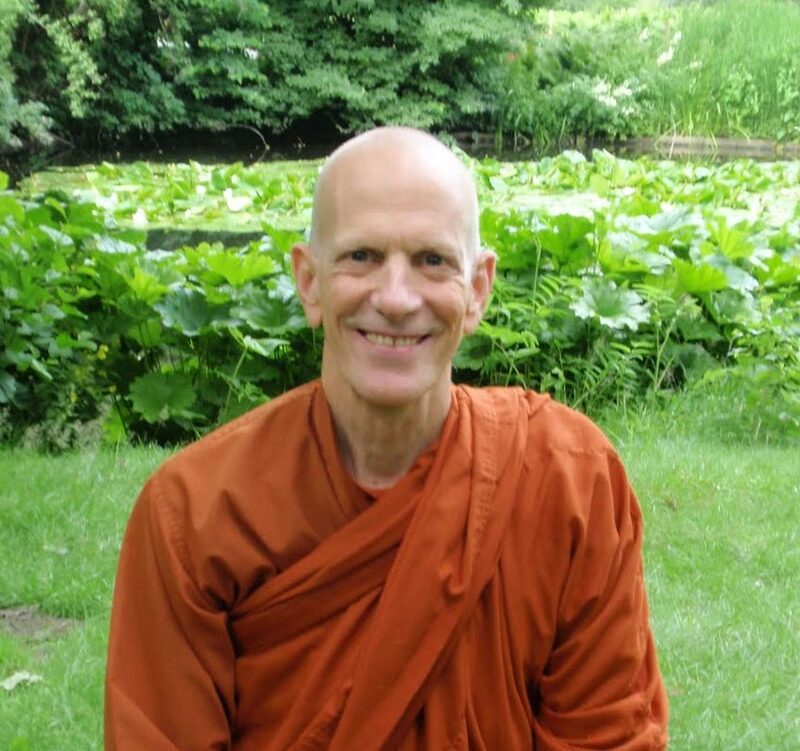 The list of the retreatants and those on the waiting list will be finalized before Ajahn Sudanto enters Winter Retreat (December 1). 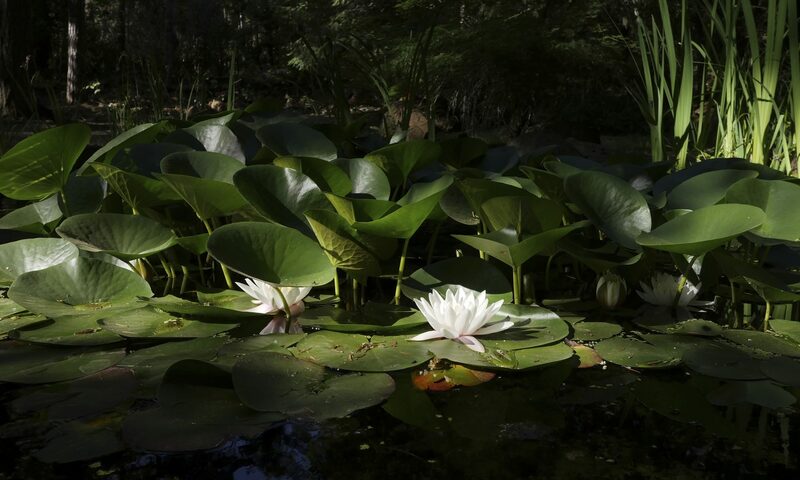 Before registering, please read the sections of the Birken website about visiting Birken, specifically the sections about eight precepts, and the meals. There may be those with dietary/health restrictions that cannot be met. Birken Forest Monastery is in British Columbia, Canada. Same as last year, there will be opportunities for a few to go for the full two weeks, and for others to go either May 2 – 9 or May 9 – 16. Cars will be heading to Birken from both White Salmon and Portland. Specific transportation plans will be made later. Please consider offering to be a driver. 2. One Week or Two? Let us know if you’d like to go for one week or two. If one week, which one? Please try and be somewhat flexible. It makes scheduling a lot easier. For example, if you’d prefer Week One but could manage Week Two. Or, if you prefer two weeks but would be able to go for one. What extended (seven days or more) retreats have you attended before? Cars will be driving from both the White Salmon and the Portland areas. Are you able to drive to Birken? If so, how many total passengers (including the driver and luggage) will fit in your vehicle? Will you need a ride from the Portland or White Salmon area to Birken? If you’ve not been on an extended retreat before, you may be a bit hesitant. (Secret: Most people are the first time!) To put your mind at ease, we suggest asking other community members about their experiences. Contact Bob to find out who you might talk with. Here are some folks who went last year. Some folks who attended the 2017 Birken Retreat. Registration will open in mid-to-late February. Save the dates and look for an announcement with details closer to that time. Bhante will focus on mindfulness and vipassana, with yoga and breathing. There will be opportunities for a residential retreat option, with overnight accommodations available at Atlan Center, near White Salmon, as well as a non-residential retreat option for those who live nearby.